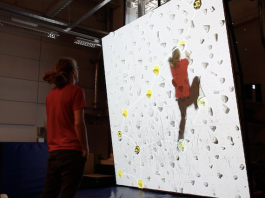 Valo Motion combines real sports with fun games to create effective workout applications. Our products provide interactive experiences for both players and spectators. We combine our unique ValoVision tracking software with high quality hardware to create immersive games and applications. 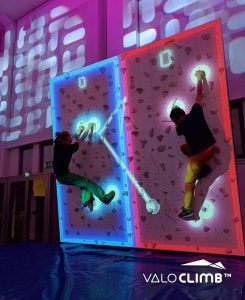 Our first product ValoClimb™ – the original Augmented Climbing Wall, is a fully automatic gaming platform for climbing walls. 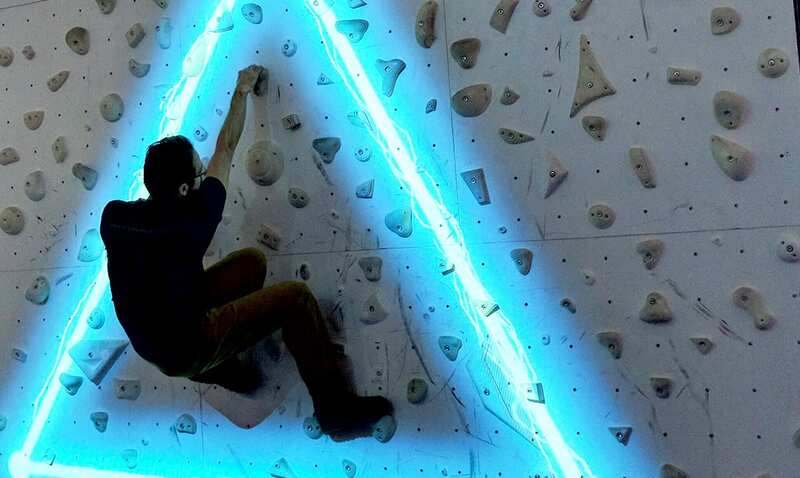 ValoClimb™ systems have been installed in different types of commercial locations such as activity parks, fitness centres, museums and climbing gyms in nearly 40 countries. 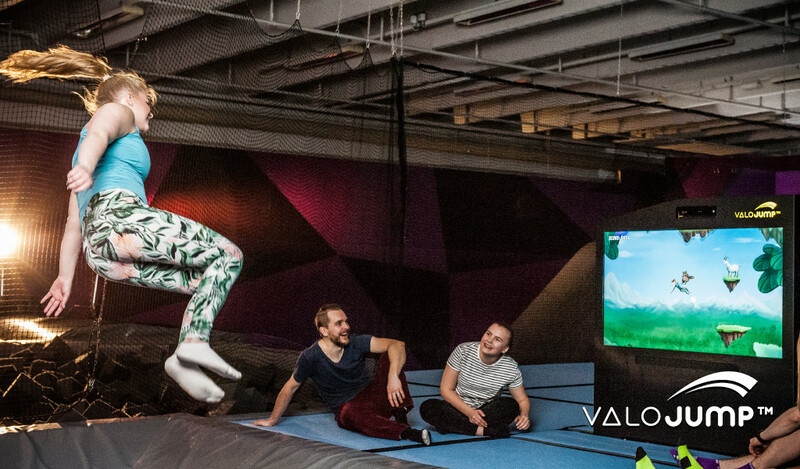 ValoJump™ is our brand new interactive trampoline game platform that boosts trampolining with awesome games and applications. It brings an innovative twist to trampolining: you literally jump into the game and unleash your inner superpowers. 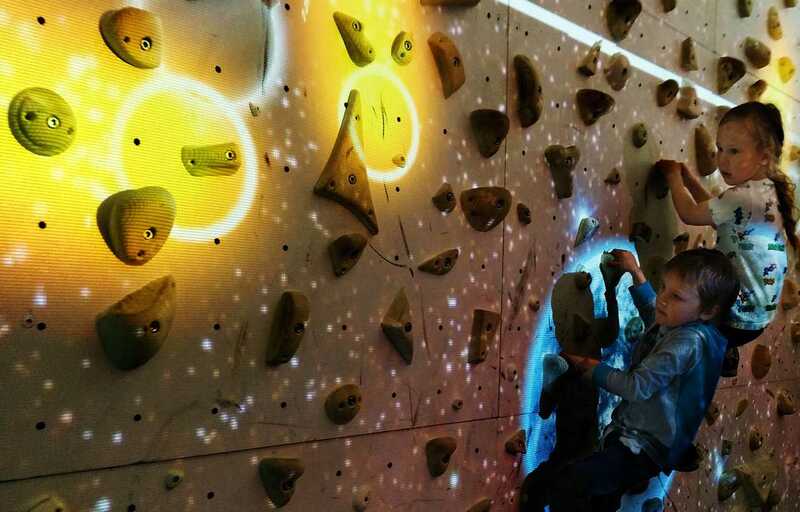 Our patent pending system is ideal for family entertainment centres, fitness & climbing gyms, indoor playgrounds, shopping malls and so many others in over 35 countries. 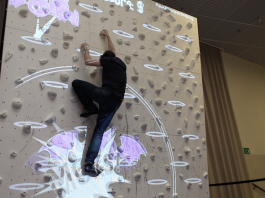 ValoClimb™ features several games, difficulty levels, adjustment options and multiplayer games. 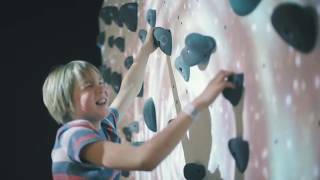 Therefore it is suitable for all ages, fitness and skill levels. 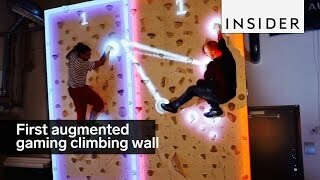 ValoClimb™ is one of the first systems to allow user-generated content in extreme sports: users can create their own routes and levels. 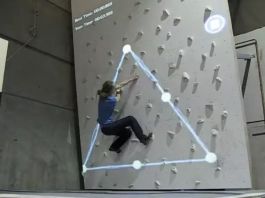 It also records the sessions on video that can be used for feedback, showing the performance to others and sharing online. We constantly develop new features to ValoClimb, such as games and marketing tools. Fully automatic game platform: software and hardware included. Easy to use and low maintenance for operators. High value attraction with lots of options in a relatively compact space. Cloud service for statistics, marketing tools and administration. 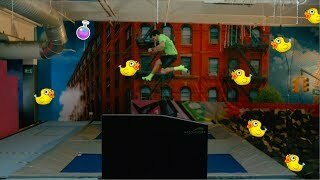 ValoJump™ is an interactive trampoline game platform that boosts your trampolining with awesome games and training applications. You bounce on a real trampoline and get a real workout while having fun playing. Fully automatic trampoline game platform that comes in a plug and play package: all hardware and software included. Provides immersive digital experience in a compact space. Various games and training apps make ValoJump suitable for all ages, sizes and skill levels of players. Intuitive user interface and remote scheduling mean that personnel is not needed for daily operations. 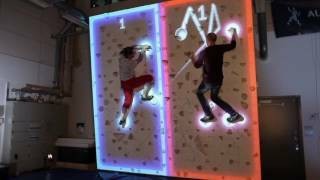 An attraction that will entertain gamers, athletes and peole who just want to have fun. Video recording as a feedback for your tricks and social sharing.